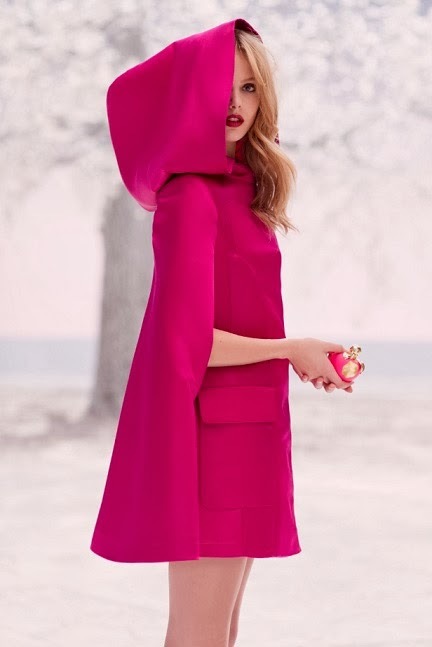 Nina Ricci will launch La Tentation de Nina, a new fragrance for women, in January 2014. 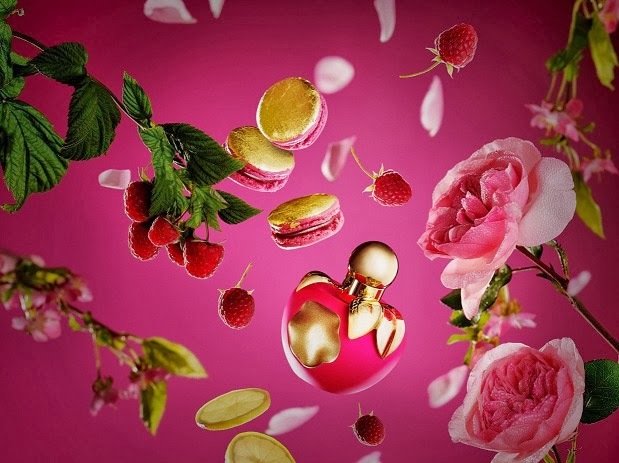 The new scent is a limited edition inspired by the famous Ladurée macaroons and was created by perfumer Olivier Cresp and Vincent Lemains, the master chef of the famous Parisian patisserie Ladurée. La Tentation de Nina is described as a gourmand floral-fruity, reminiscent of macaroons topped with raspberry jam, lemon drops and rose flavor. The notes are bergamot, raspberry, almond, lemon, Bulgarian rose absolute, macaroon accord, Bourbon vanilla, white musk and sandalwood.